The perfect family day cruise in Jervis Bay. Jervis Bay has been a Marine park for 18 years and is now one of the most unique and healthy ecosystems in Australia. 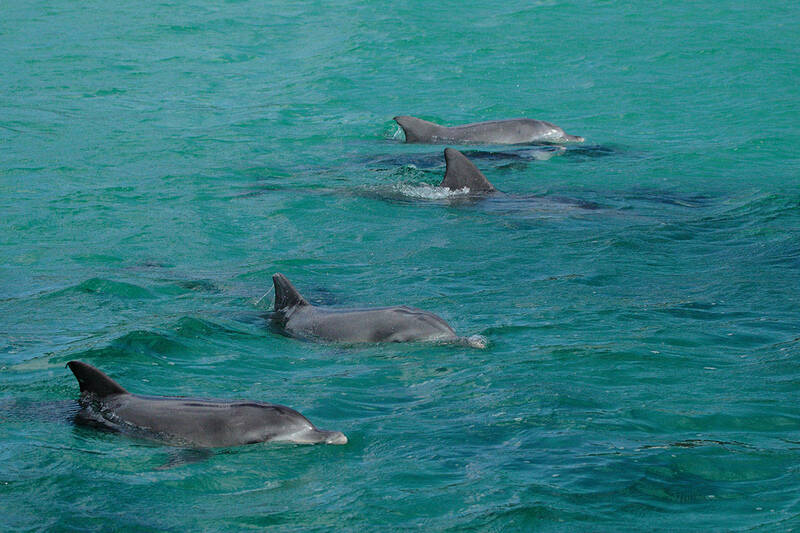 That’s why the crystal clear waters of Jervis Bay are home to over 100 Bottlenose Dolphins. 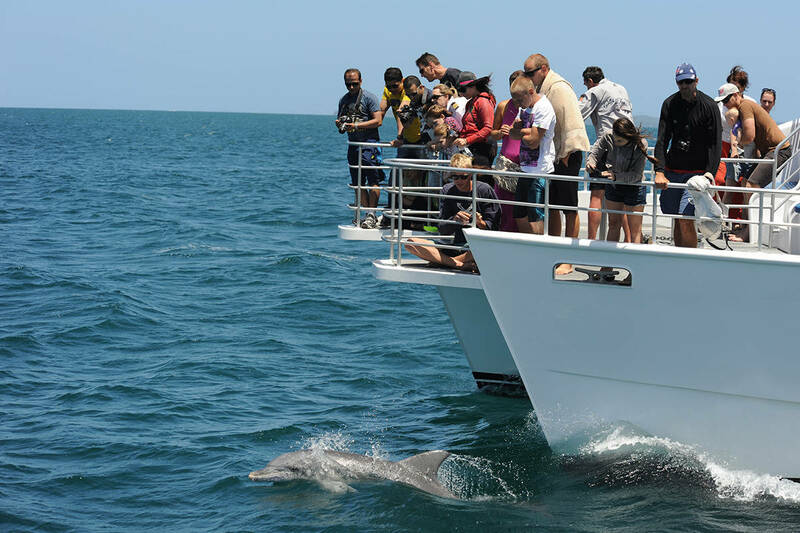 On our Dolphin Tour you will have the privilege of watching these beautiful mammals. 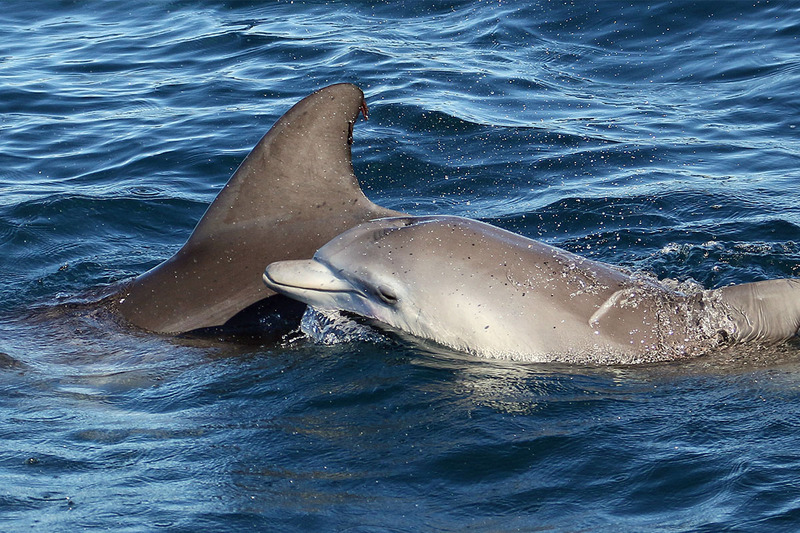 We often find pods of Dolphins feeding around reef systems, particularly Plantation Point and Callala, and sometimes they swim and race hundreds of meters to play on our bow. The Bottlenose Dolphin is highly recognisable and known for its long snout and distinctive smile. Friendly and active, you will fall in love with them the moment you lay eyes on them. History commentary on Jervis Bay as you travel. There are over 100 Bottlenose Dolphins that live in the bay all year round. See them race for hundreds of metres to play on the vessels bow. Unspoilt white beaches and crystal clear water. Diverse wildlife in their natural habitat. 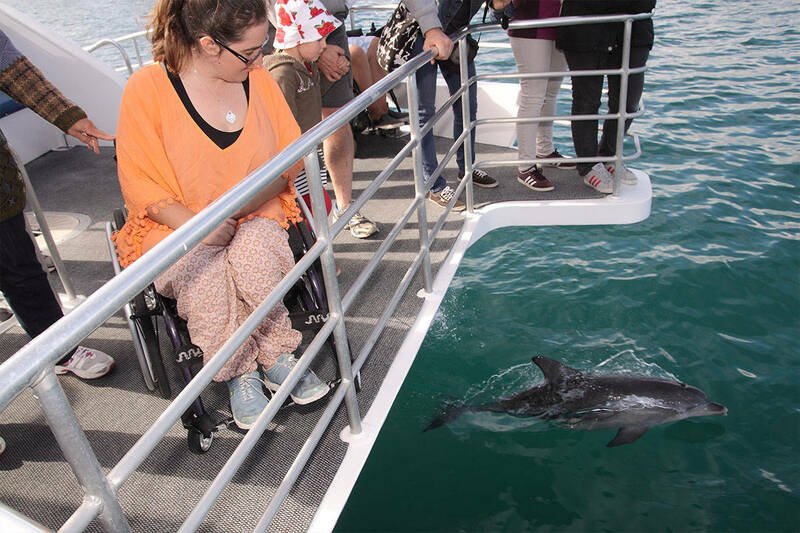 Port venture is a fully inclusive vessel to accommodate everyone and anyone with all disabilities. However, this vessel is tide dependent, and if you require wheelchair access, please contact the office. All year round, including public holidays. Departs 10.30am & 1pm. Duration 1.5 hours. Boarding 15 mins prior to cruise departure from our private cruise terminal. Please note that cruise times may change due to tide issues for the vessel Port Venture. Your camera, bottled water and something warm (it can be cool on the water). Spray jackets provided. 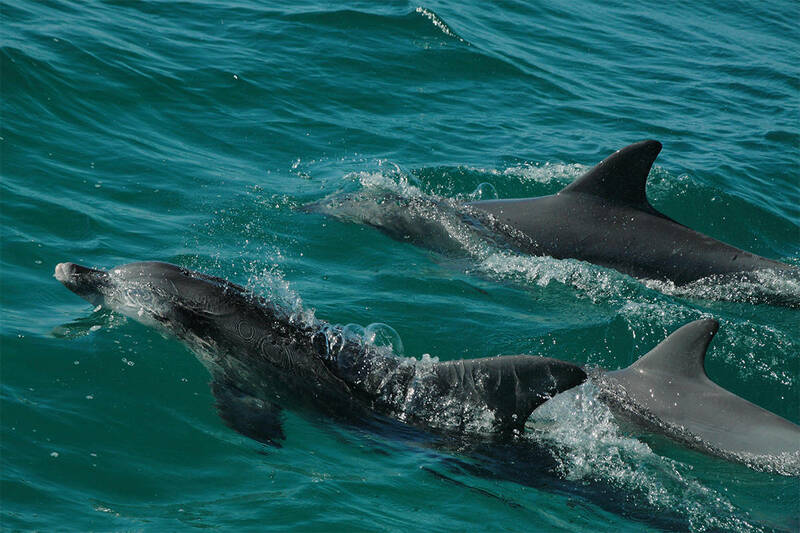 The Jervis Bay Wild office is located at 58 Owen Street Huskisson, Jervis Bay, South Coast of NSW. Alternatively, meet us at our cruise terminal / Portside, west of Huskisson public wharf, Huskisson NSW 2540. Look for the large white umbrellas. Absolute Waterfront.